100 Women in Finance Names BlackRock’s Pru Bennett as its 2018 Asia Industry Leadership Honoree. 100 Women in Finance (‘100WF’) today announced that Ms. Pru Bennett, Head of Investment Stewardship for Asia Pacific at BlackRock, will receive the 2018 Asia Industry Leadership Award at the 6th Annual 100WF Hong Kong Gala on November 8, 2018. 100WF also announced that sponsorship has been very strong again this year, with asset managers, investment banks and financial industry service providers renewing their commitments to the Hong Kong Gala, a charitable event. To accommodate growing interest from new segments of the financial community, 100WF will host the 2018 Hong Kong Gala in the iconic City Hall Maxim’s Palace, taking advantage of expanded seating and the skyline view. Based in Hong Kong, Ms. Bennett leads a team responsible for engagement and proxy voting activities in relation to the companies in which BlackRock invests on behalf of its clients. Ms. Bennett is an active participant in the public debate on corporate governance, stewardship and responsible investment, and an authority on the importance of these issues for company performance and investment decisions. 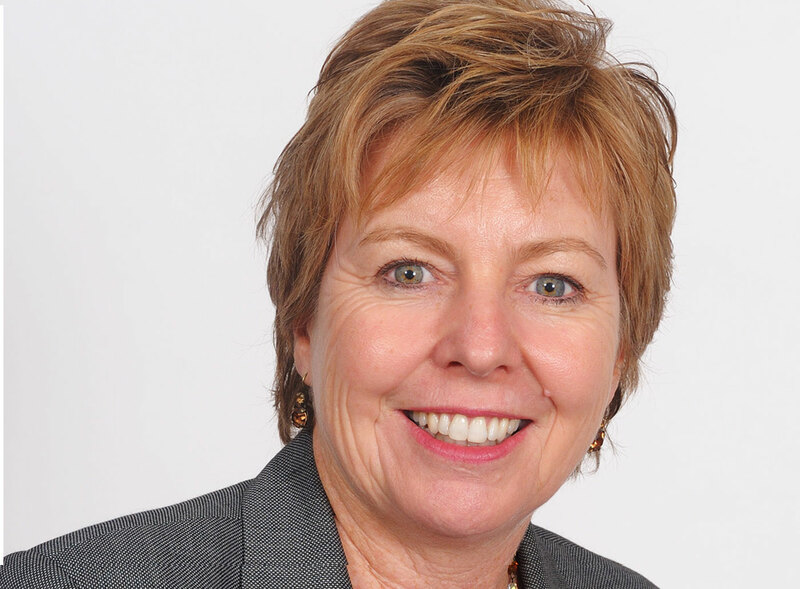 In 2013, she was named as one of Australia’s top 10 Women of Influence in Corporate Governance. Ms. Bennett represents BlackRock on a number of industry and regulatory bodies including ESG Working Group of the Australian Financial Services Council and the Public Shareholder Group of Hong Kong’s Securities and Futures Commission. Last year, she was appointed by the Government of Hong Kong to the Advisory Board to the Securities and Futures Commission. 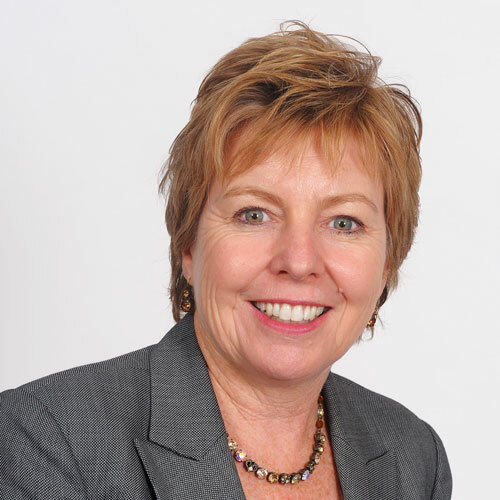 A champion of inclusion and diversity, Ms. Bennett is member of steering groups for the Australian and Hong Kong chapters of the 30% Club, a market initiative to increase the number of women on boards and in senior management, as well as the more recent investors’ initiative on corporate board diversity among Hong Kong-listed companies. In 2017, the 100WF Asia Industry Leadership Award recipient was Ms. Stephanie Hui, head of merchant banking Asia Pacific ex Japan at Goldman Sachs. 100 Women in Finance is a global network of professionals in the finance and alternative investment industries working together to empower women at every stage of their careers. Through peer engagement, philanthropic, and educational initiatives, its more than 15,000 members are making connections and creating opportunities that help to advance careers and strengthen their field. Formed in 2001, 100WF has hosted more than 800 industry education events globally, connected more than 400 senior women through Peer Advisory Groups and raised over US $44 million gross for philanthropic causes in the areas of women’s and family health, education and mentoring. This year’s global philanthropic theme is Education. The beneficiary of 100WF’s Hong Kong Gala is the Changing Young Lives Foundation. Net Gala proceeds will allow CYLF to rewrite the life stories of underprivileged children and marginalized youth in Hong Kong by providing them with 100% free of charge center-based and outreach programs in education, talent development and self-empowerment, unleashing their potential to maximize their opportunities at school and work, and inspiring them to live their life to the fullest. A small number of Gala tables remain available, as are a small number of individual Gala seats. For additional information, you may contact the Gala Committee. If you would like to make a donation to the Changing Young Lives Foundation please contact 100WF.